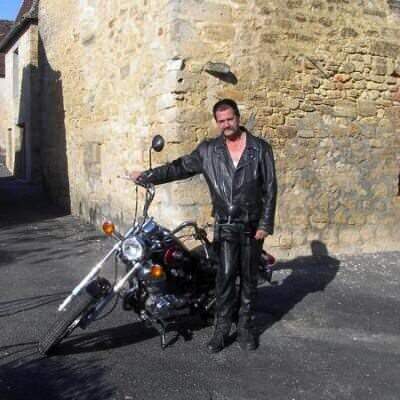 Browse profiles of Member members that have joined Gay Leather Dating that are associated with French. Talking to others who have similar interests is an ideal way to find things to do on a first date. Create a 100% Free Profile to Find your perfect match!